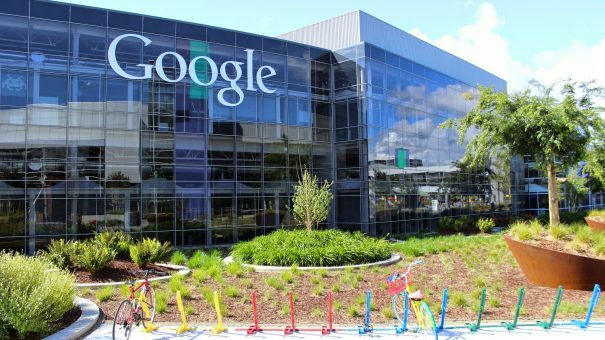 Google is upping its interest in healthcare AI with a new accelerator programme aimed at fostering startups. Unveiled last week, Launchpad Studio will give new health-orientated AI businesses access to Google experts whilst also supporting them through product validation and providing them with feedback. Each startup will receive $50,000 in funding and access to Google products like Google Cloud to aid in the development process. Alongside the announcement of the programme came the unveiling of the first cohort of startups to take part. First among the startups is Augmedix – a Google Glass-focused startup that has developed an AI-based automated scribing software for the device that lets doctors gather notes during consultations with their patients. Second among the cohort is BrainQ which uses AI and machine learning to understand brain signalling in people with neurological disorders caused by events such as stroke or brain injury. Belgian startup ByteFlies, a wearables firm whose Sensor Dot device records vital signs like heart rate and respiration as well as movement, has also been selected. The device is intended for use by developers as part of pilot studies looking to collect and analyse health data. The firm recently teamed up with UCB. And finally, California-based Cytovale, a startup that looks for ‘mechanical biomarkers’ in cells using its screening technology, will also take part in the six-month programme. These biomarkers are used to develop better detection measures such as sepsis. 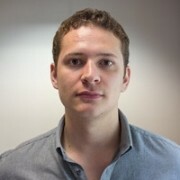 “Launchpad Studio is a fully tailored product development acceleration program that matches top machine learning startups and experts from Silicon Valey with the best of Google – its people, network, and advanced technologies – to help accelerate applied machine learning and AI innovation,” states the accelerator’s website.